Thanks to the Retired Teachers Association of Fayette County! 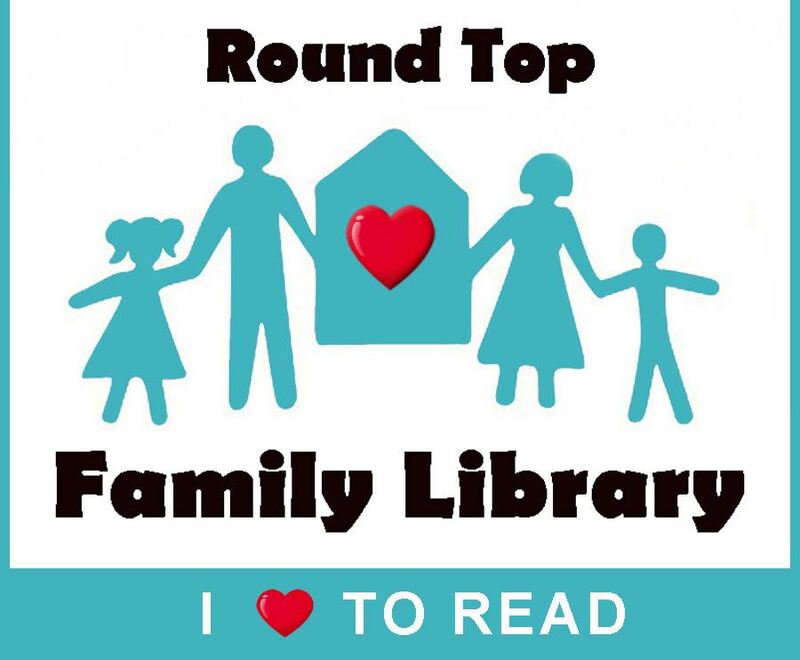 Round Top Family Library is a registered 501(c)3 non-profit organization. *If children are under age 6, they will need an adult helper to accompany them during our programs. Please download, and fill out the paver order form. A member of the library staff will contact you to complete the design process and install your paver. 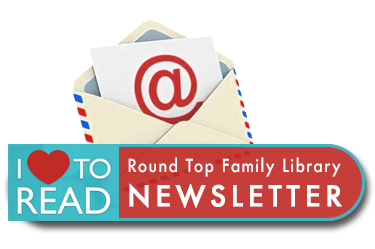 Get all the latest Round Top Family Library News delivered right to your email inbox. Thanks for Signing Up - don't forget to check your email to CONFIRM your subscription!